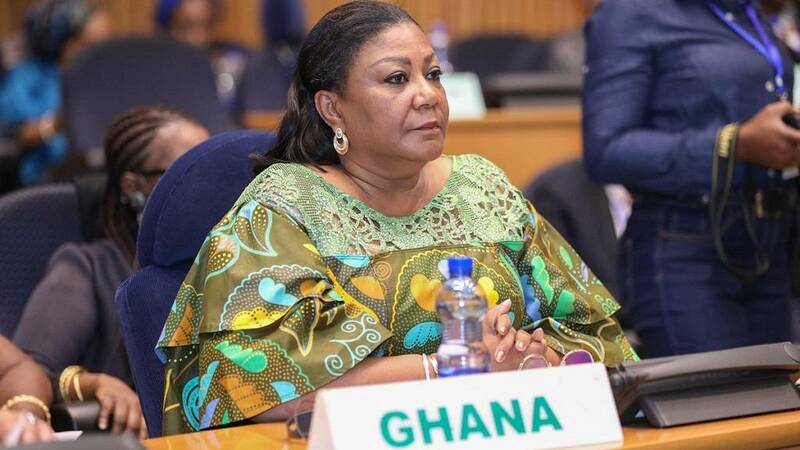 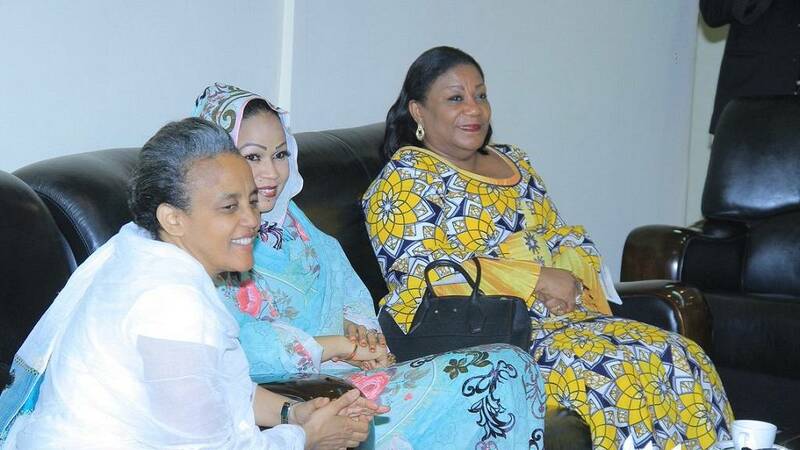 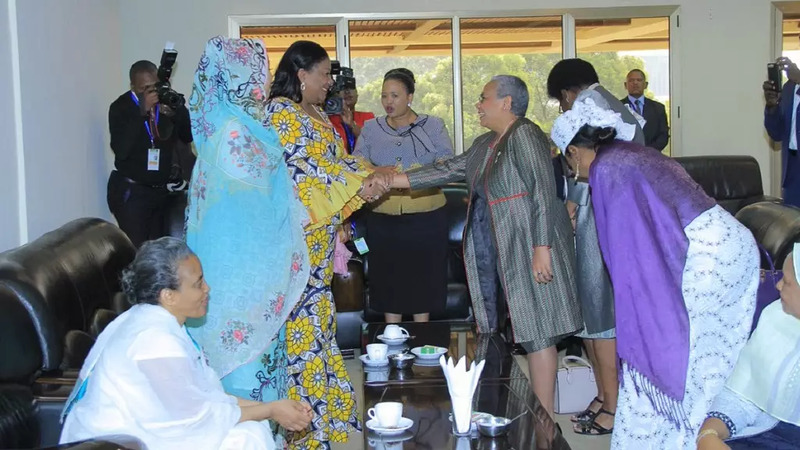 African First Ladies were not left out as their husbands deliberated over issues of peace, security and corruption as concerns the continent. 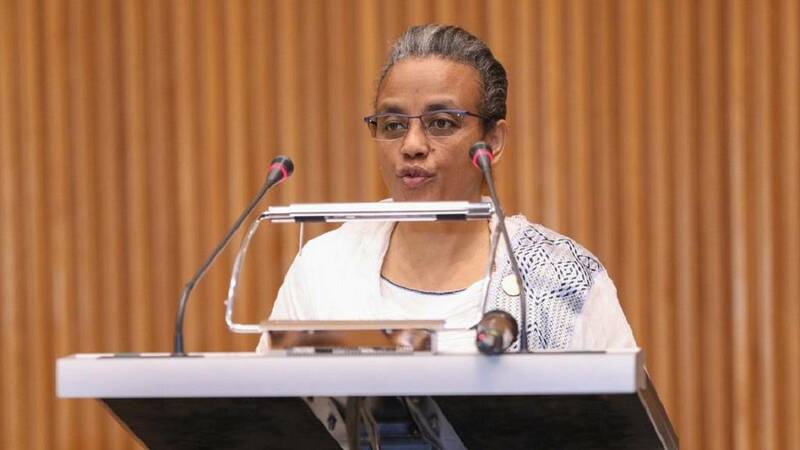 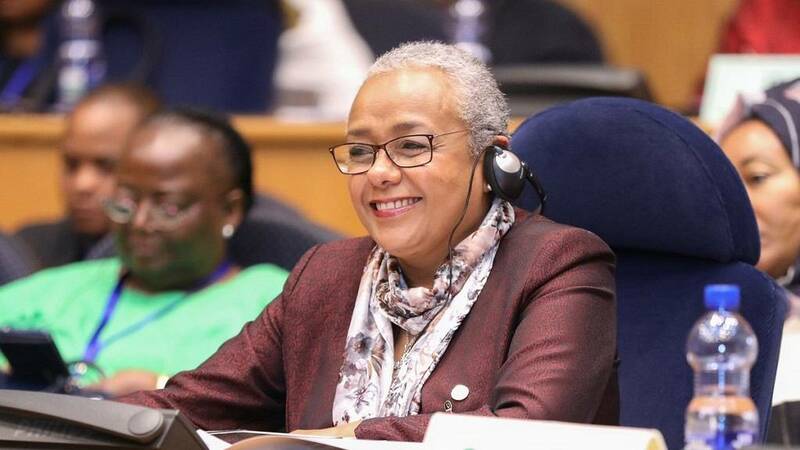 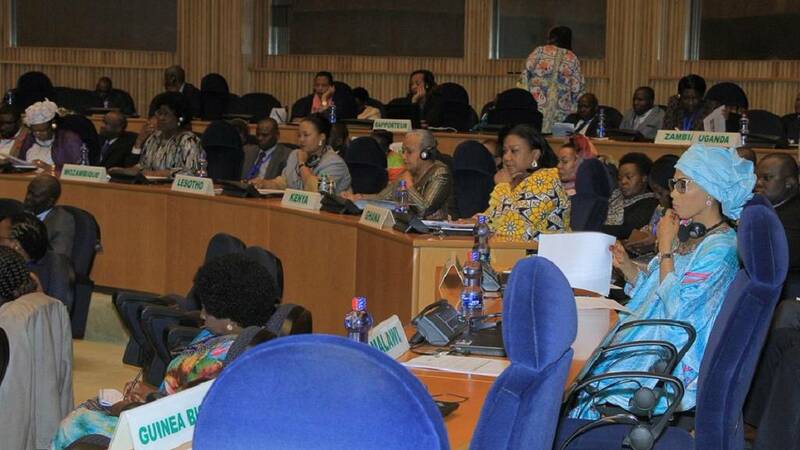 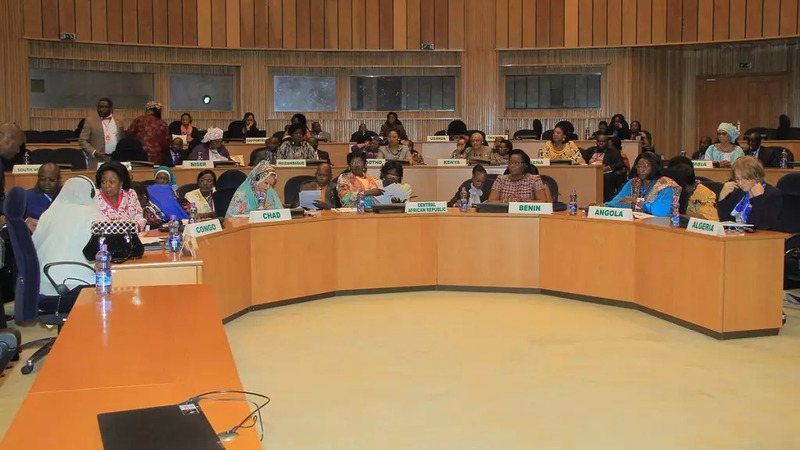 The Organization of African First Ladies against HIV/AIDS (OAFLA) was also active on the sidelines of the just ended 30th African Union Heads of State and government meeting in the Ethiopian capital, Addis Ababa. 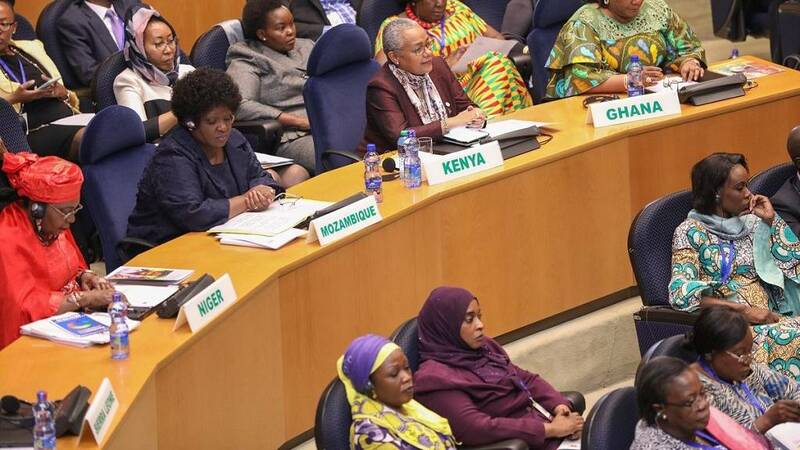 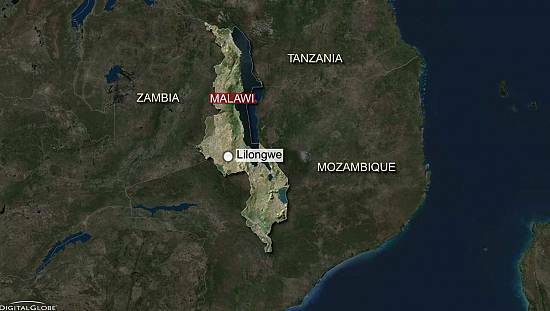 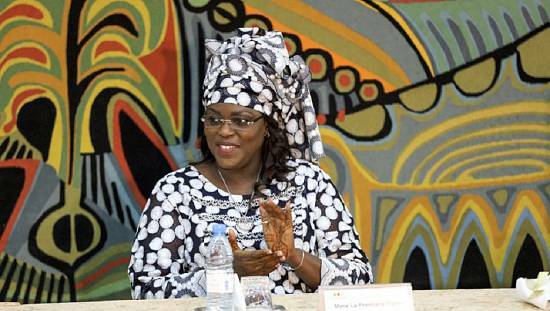 Overall, seventeen First Ladies met for what was their 20th Ordinary General Assembly at the A.U. 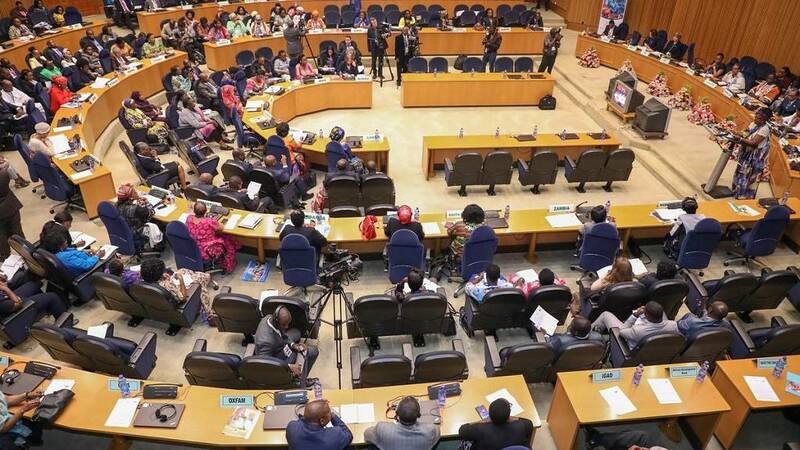 headquarters. 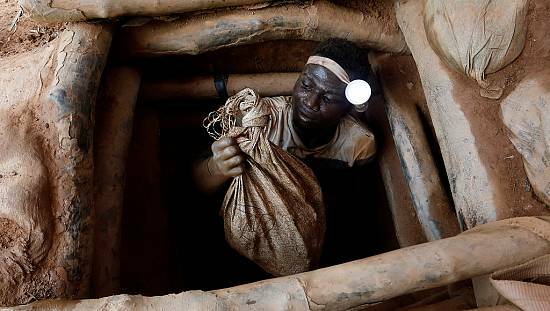 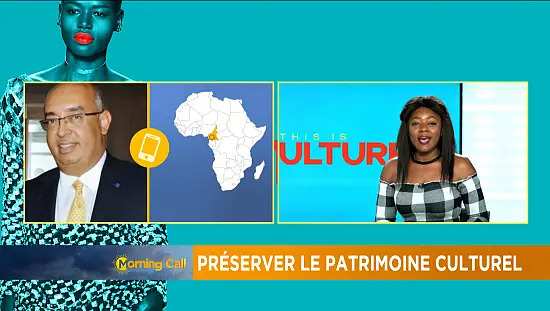 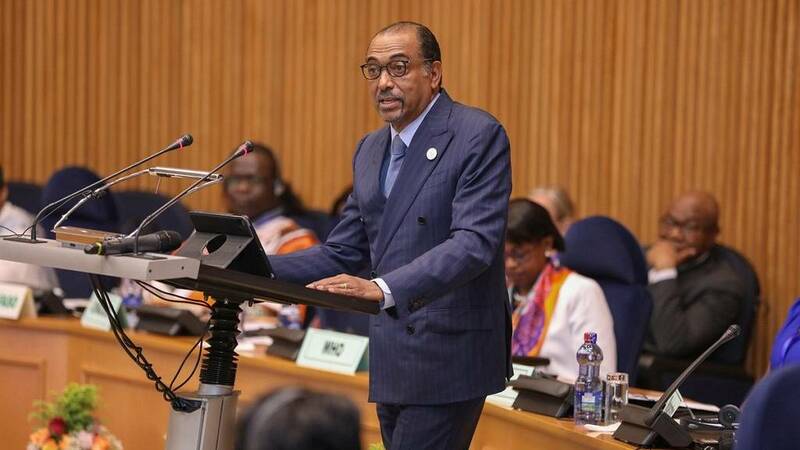 Their discussions centered on efforts by African nations to meet HIV infection reduction targets ahead of the year 2020.